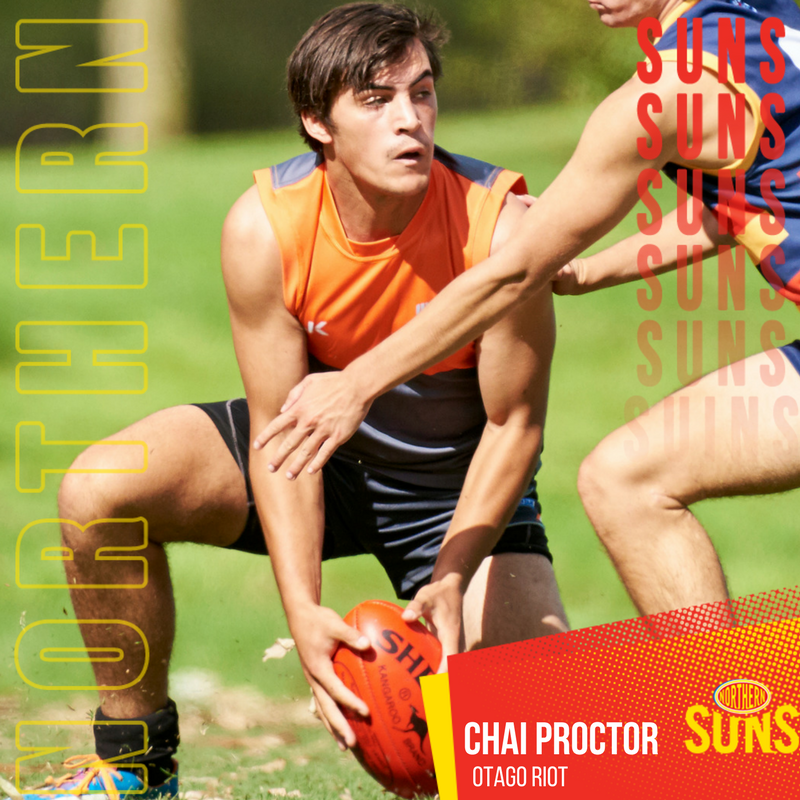 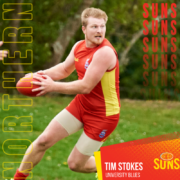 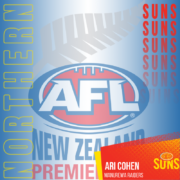 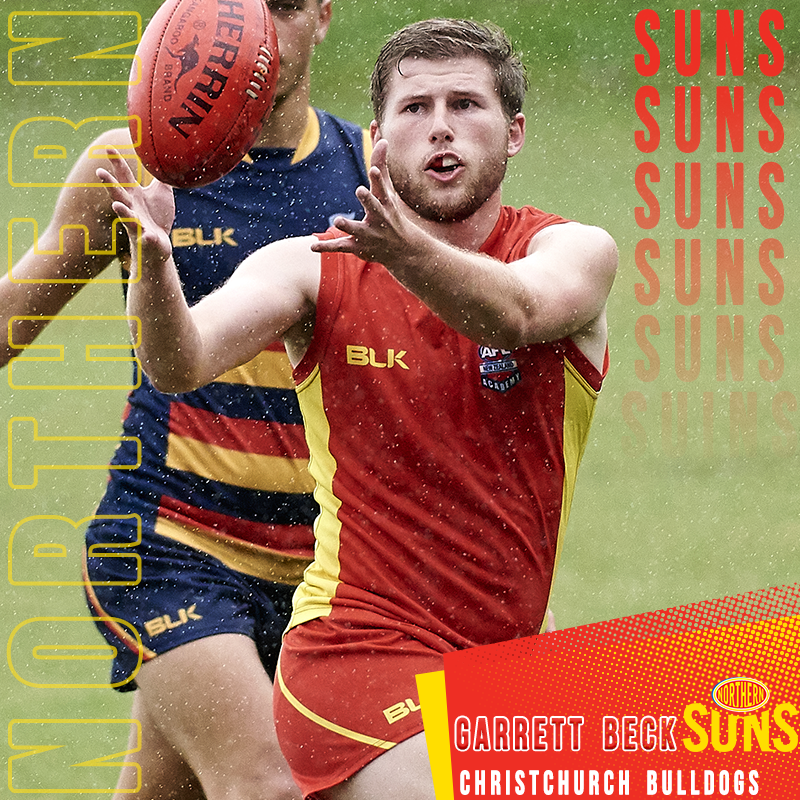 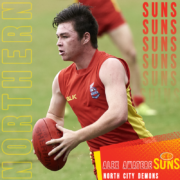 Alex Awatere returns to the backline for the second week in a row after another best on ground effort for the Northern Suns. 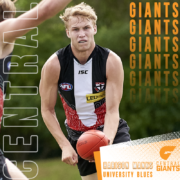 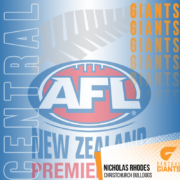 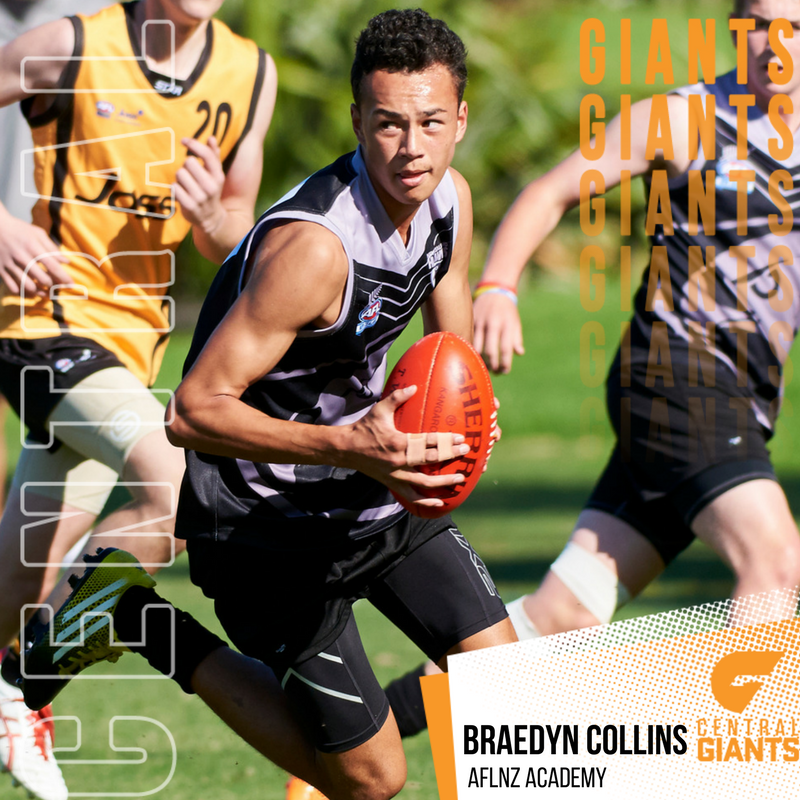 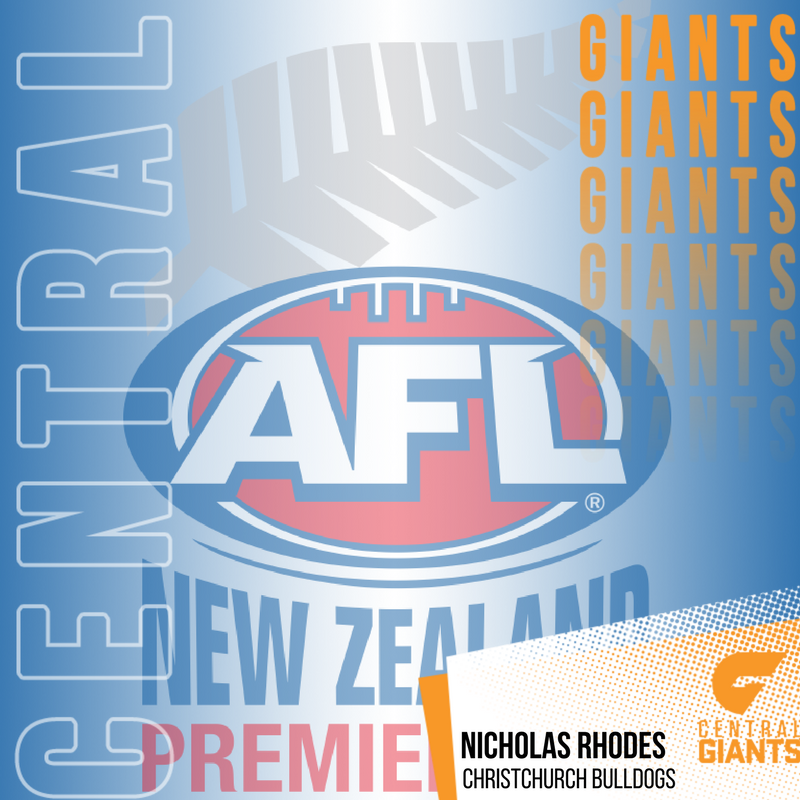 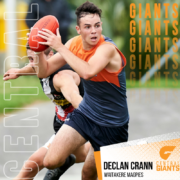 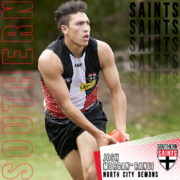 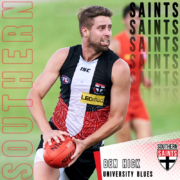 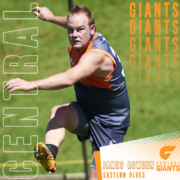 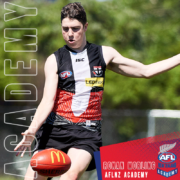 Giants best on ground, Nichloas Rhodes combined well with fellow defender Harison Manks and with plenty of talent all over the park, Rhodes and Manks are proving to be an unstoppable force for the table topping Giants. New Zealand squad member Shane Leat becomes the only player to feature in the ‘Team of the Week’ for the first three rounds of the Premiership competition. 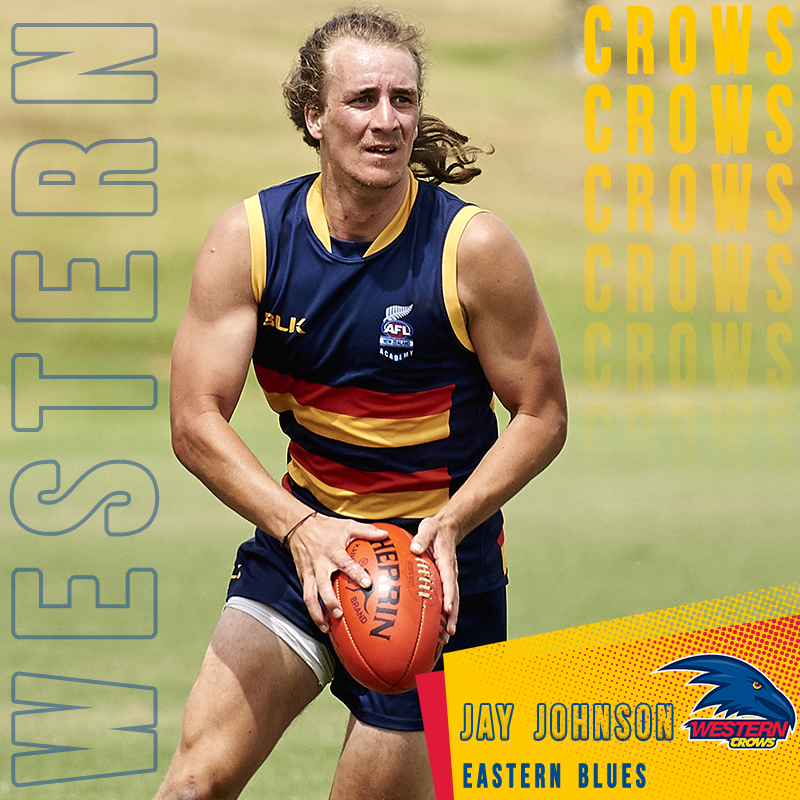 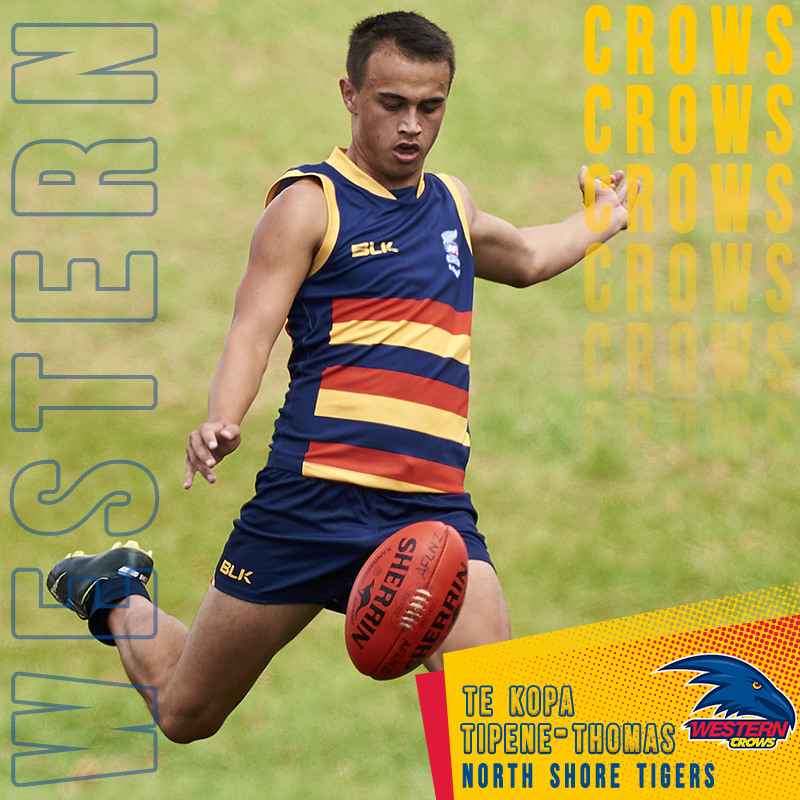 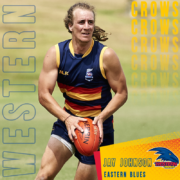 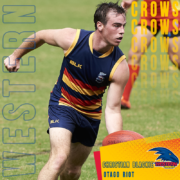 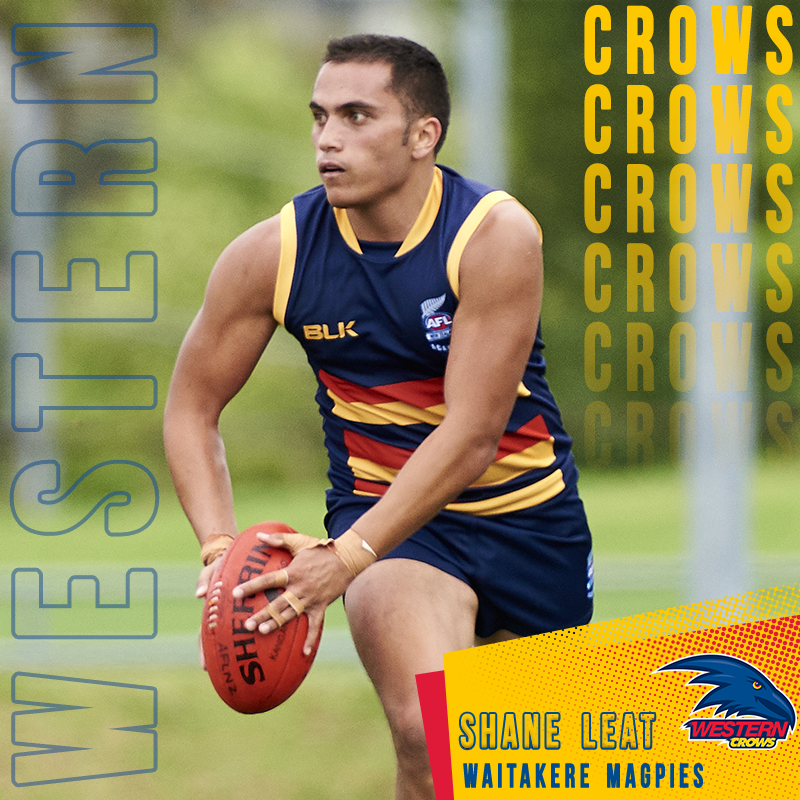 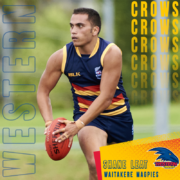 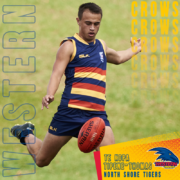 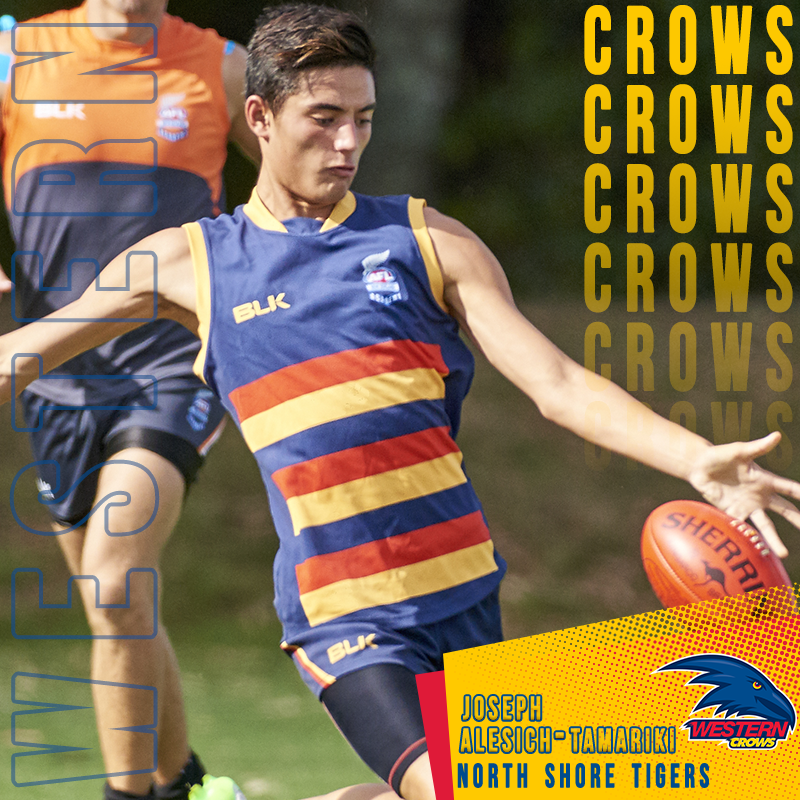 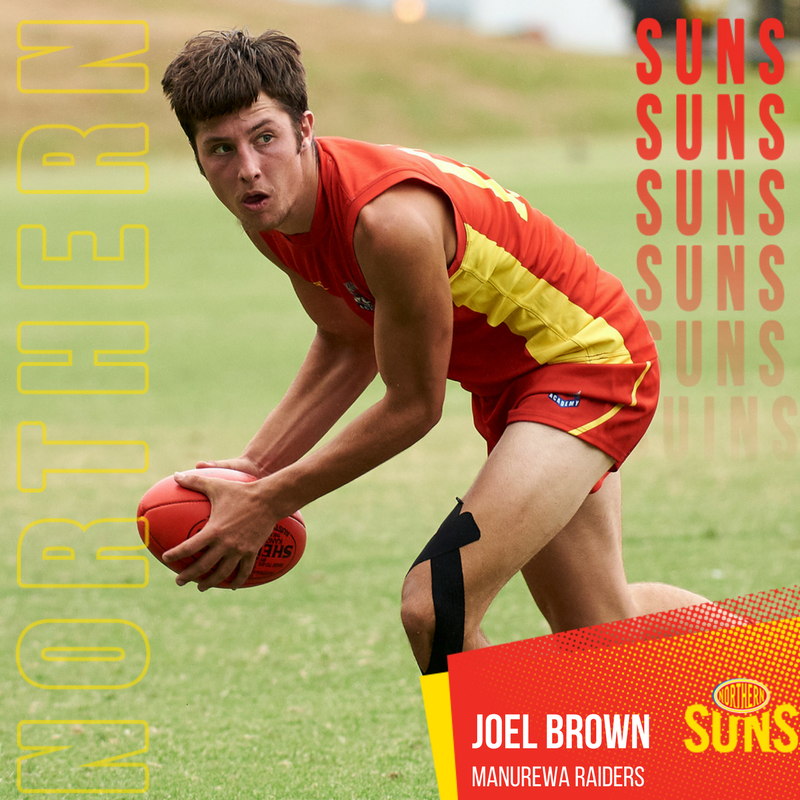 The midfielder is having a stellar season for the Crows and is proving hard to beat in the centre of the ground. 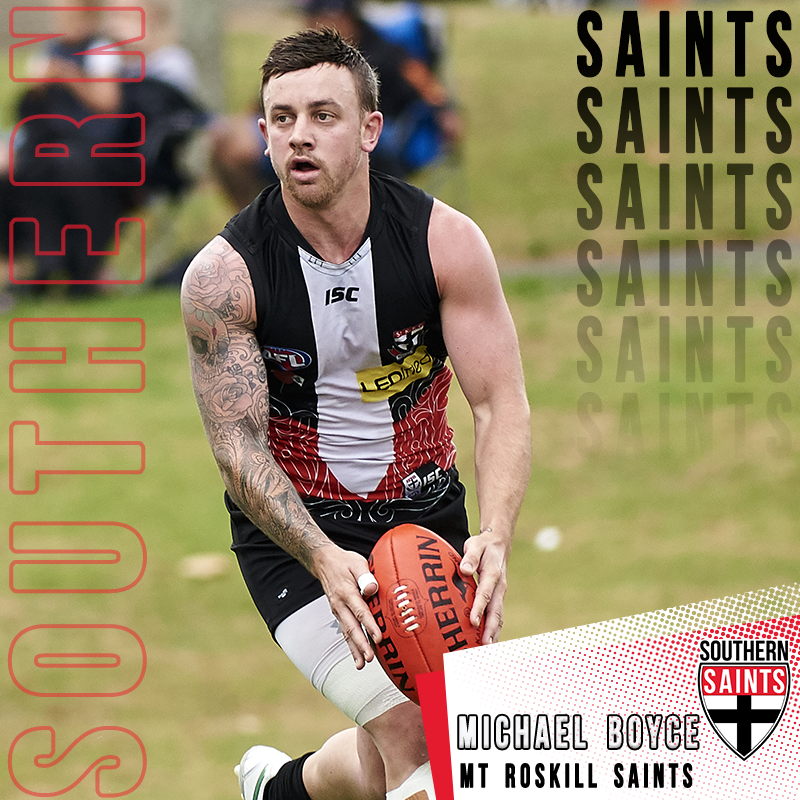 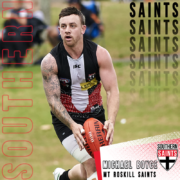 Saints Captain Michael Boyce is normally a defender but was thrust into the midfield this week and gave it his all for all four quarters and even managing to kick two goals. 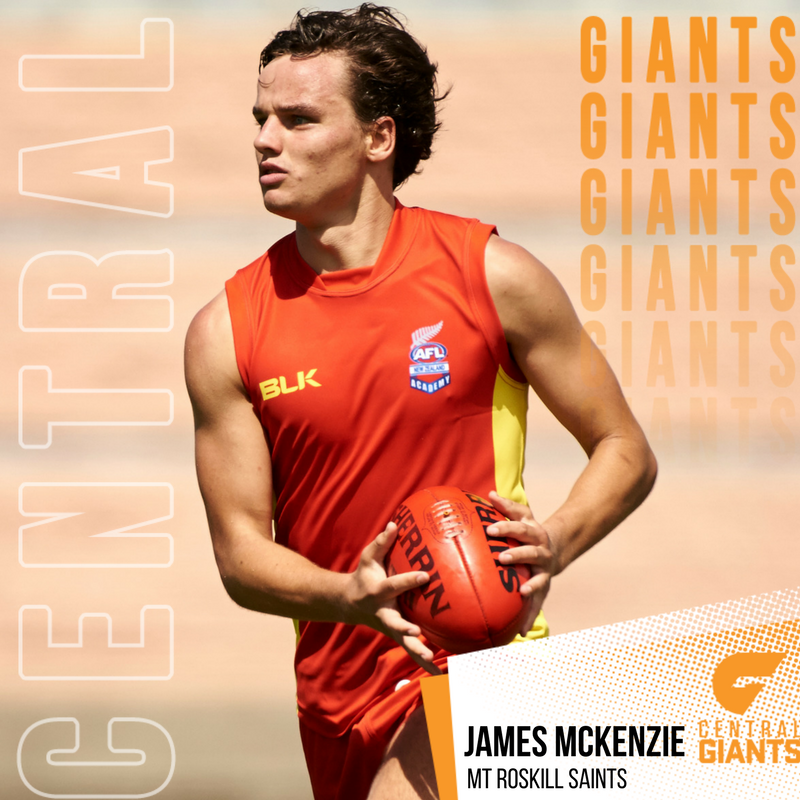 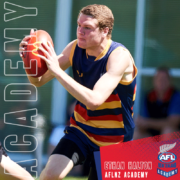 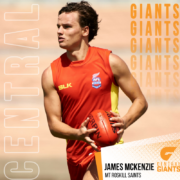 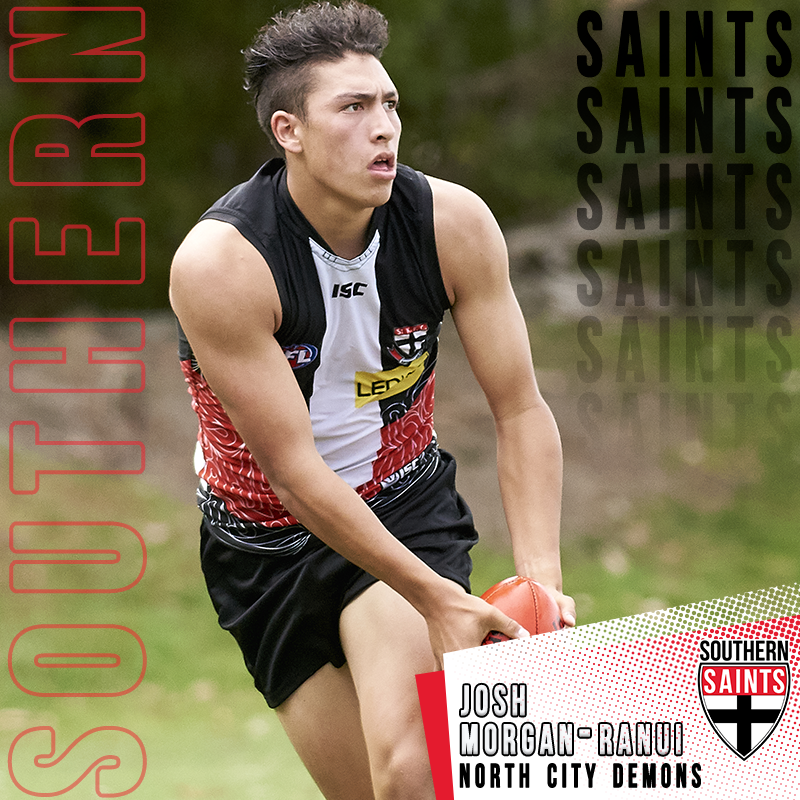 The all star forward line includes the Giant’s forward duo of James McKenzie and James Bowden after another eight goal haul between them and rounding out the team is development players, Ronan Morling and Ethan Halton from Rosehill College. 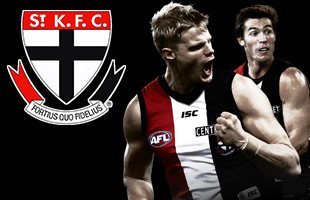 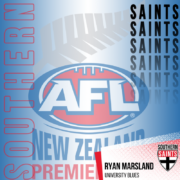 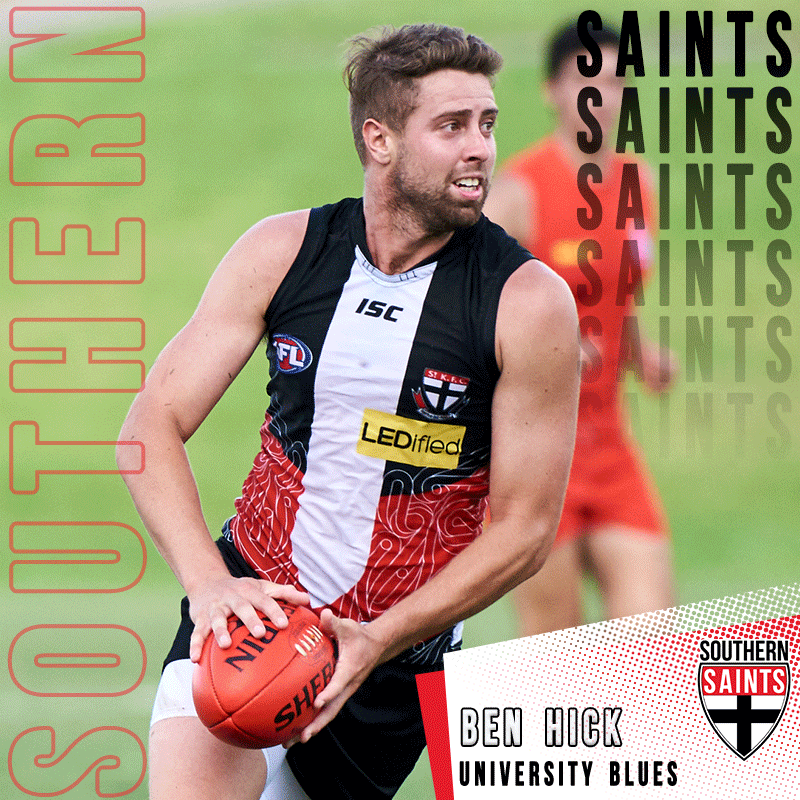 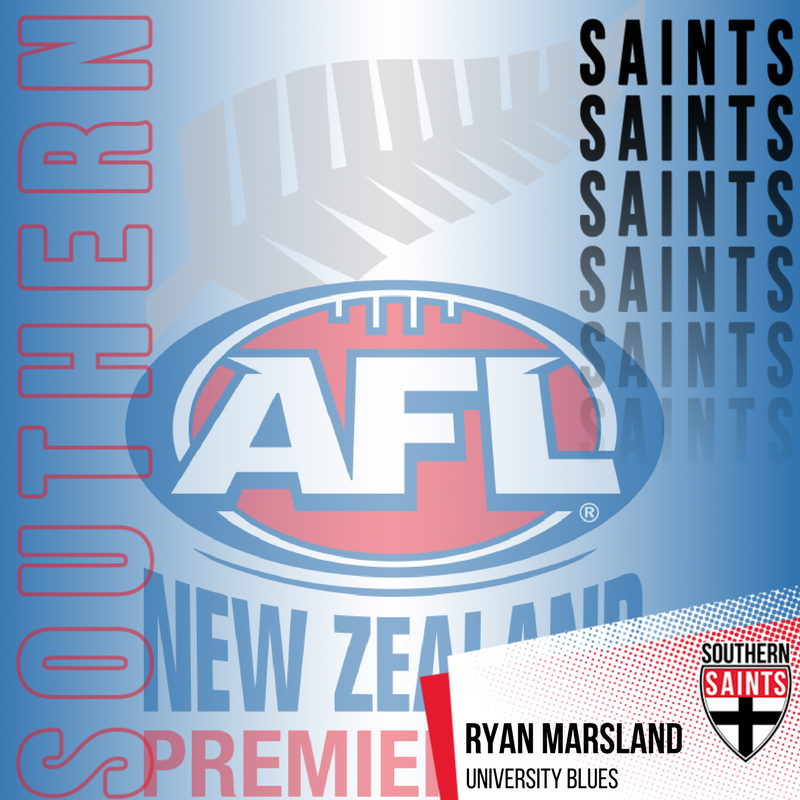 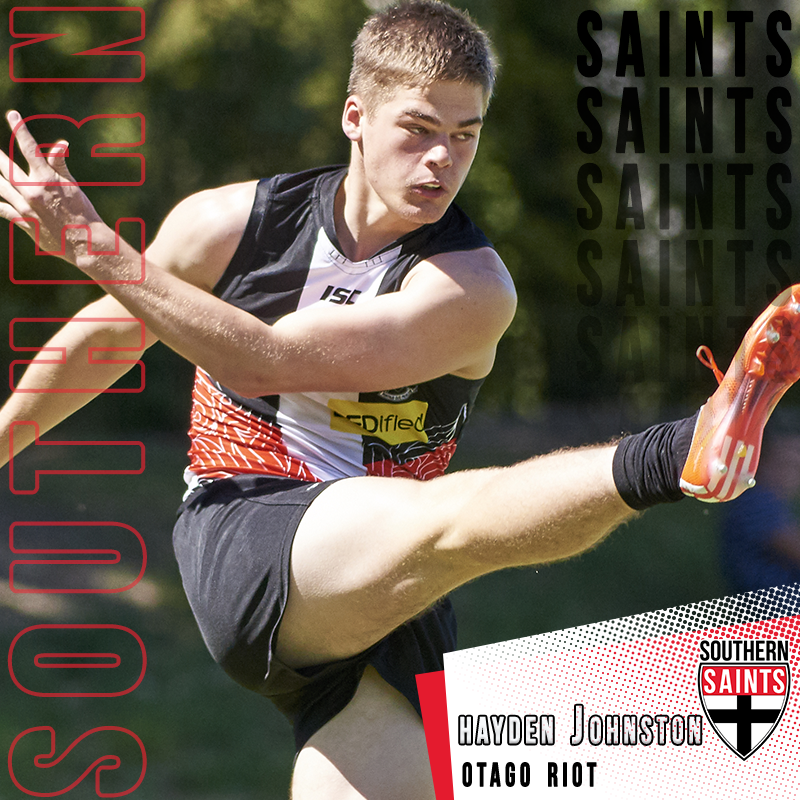 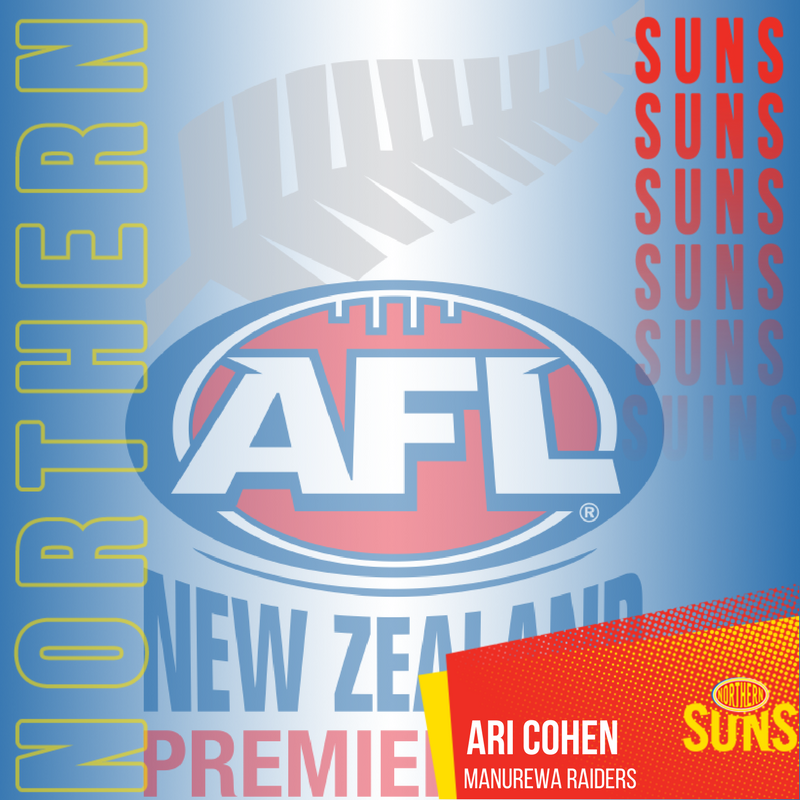 The pair made their debut in the AFL New Zealand Premiership and worked tirelessly all game.